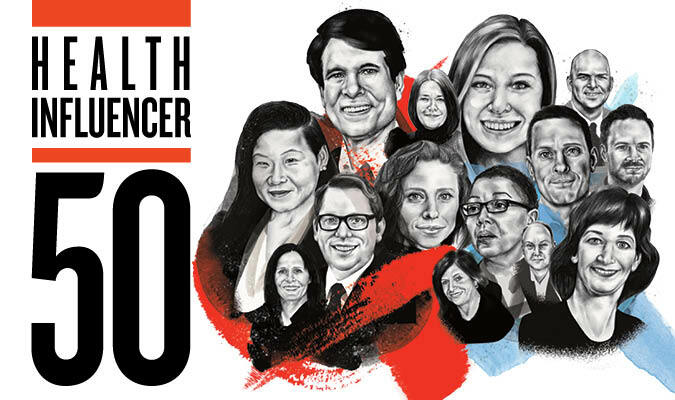 MM&M and PRWeek have once again named Weber Shandwick’s Laura Schoen, president of Global Healthcare and chair of Latin America, to the Health Influencer 50 list. The feature recognizes individuals across the health spectrum for their passion, determination, and innovative thinking. Schoen was also featured on the publication’s inaugural 2016 list. Weber Shandwick has long been a global industry leader in healthcare communications with deep specialization in patient-centric strategies around complex health and treatment issues. The firm’s work, in partnership with clients, has been awarded by Lions Health, CLIOS Health and more.